Flooding in the United States and abroad have left thousands homeless. 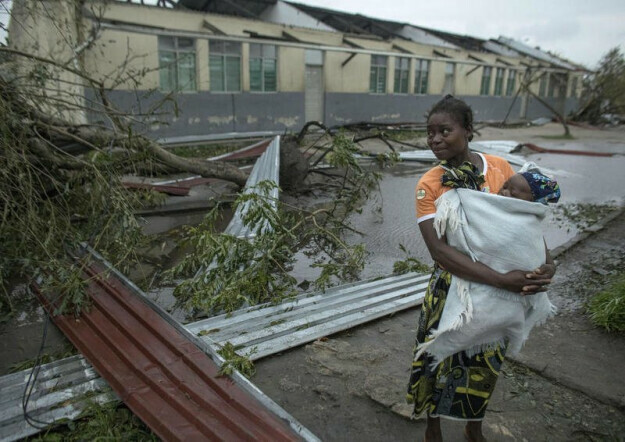 Cyclone Idai in Mozambique and snow melt and driving rains in our own heartland have also ruined croplands, and destroyed towns and villages. This month’s Mustard Seed will support relief in both areas. Funds will go to the Diocese of Nebraska's flood relief and support fund and to Episcopal Relief and Development. Please be doubly generous so we can help our neighbors at home and abroad.